Choosing a marquee for your wedding could not be easier with us. With a variety of furnishings and props, we can add that something special to your day. 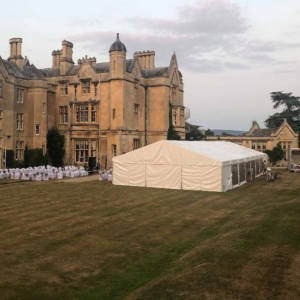 We can provide the perfect marquee for any occasion. 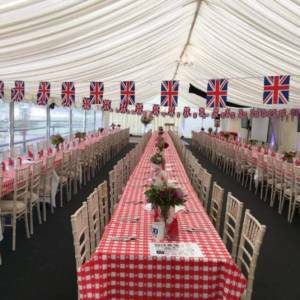 No matter how big or small your party is we can supply everything you need to make your event run perfectly. 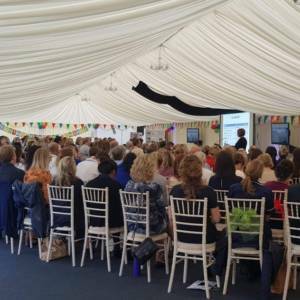 Whether you are holding a work party or wanting a marquee to launch a new product, we can furnish the marquee to suit your event theme.